MyChinaWeb - Seminar 25 June 2018 - How to Set Up a Cross-Border E-Commerce Shop in WeChat to sell in China? Seminar 25 June 2018 - How to Set Up a Cross-Border E-Commerce Shop in WeChat to sell in China? The EU SME Centre, Voka – Chamber of Commerce Mechelen-Kempen, the Belgian-Chinese Chamber, BENCHAM and HORSTEN International are delighted to invite you to a half-day seminar in Mechelen on June 25 from 09h00 untill 12h30. Trainers at this seminar are Rafael Jimenez (EU SME Centre in Beijing) and Felim Meade (WeChat Expert of the EU SME Centre & Co-Founder of Emerald Green Consulting in Ireland). More information and registration at the following LINK. 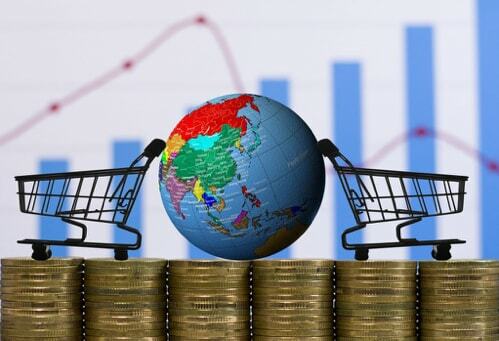 Finding a competent importer or distributor, setting up a subsidiary in China, listing the products in well-known Chinese e-commerce platforms is difficult and expensive. With this training you will know how to set up your own cross-border shop in WeChat, its cost, the return on investment, and how to operate such cross-border shop by which you reach your consumers directly!